The problem with reality shows, whether they’re “last one standing” competitions or “makeover” projects, is that they are unscripted. Which means that sometimes things go wrong in ways that can’t be aired, or can’t be spun into drama, or can’t even be finished. Here are seven reality show episodes whose ending no one, not even the show’s producers, could have anticipated. 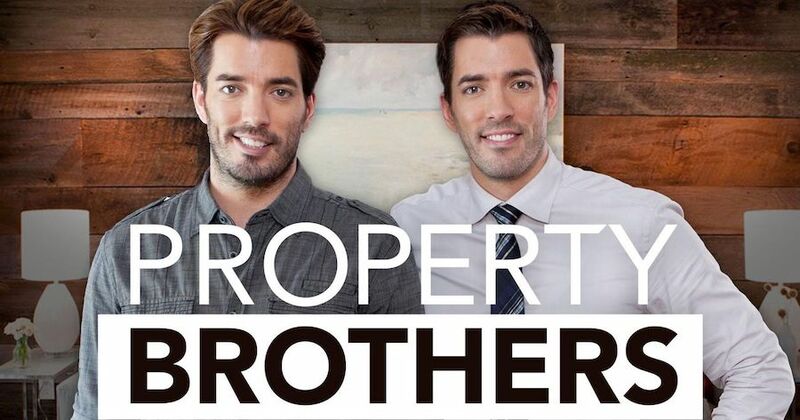 The affable Scott brothers, Jonathan and Drew, are a fixture of fix-it shows, as one brother finds flippable real estate and the other renovates it to fit the owner’s budget. But in 2018 they revealed that there was one project they never completed, even though they had almost filmed the entire episode. The house had been built on a landfill, and it (and every other house in the neighborhood) had not been properly set in foundations; correction would be a pricey endeavor. But the owner had other ideas, asking that the brothers just ignore the problem and just “level it off.” Not only is this illegal and unethical, it’s also unsafe as all get out. The brothers did the only thing they could do at that point, which was to walk away… but that meant they couldn’t use the footage already shot and the potential ratings weren’t worth breaking the law over.